In a few days, I am going to move to a new house. Few months ago, I realized that, in the past 5 years, I had never slept for more than 30 successive days in the same bed. It is not going to change soon… and I do not want it to. 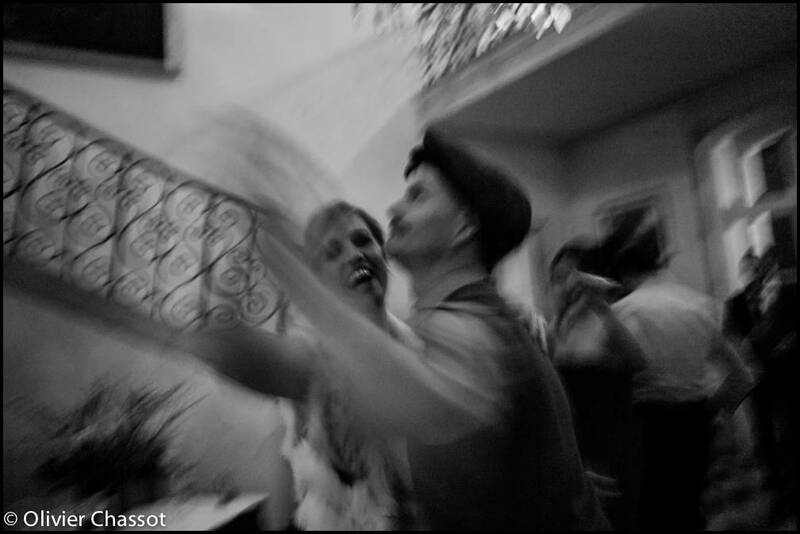 01 March 2014: R&G wedding, Divonne-les-Bains, France. [Click on the picture to enlarge it].